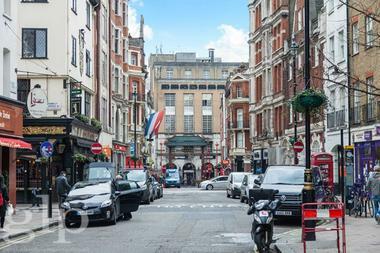 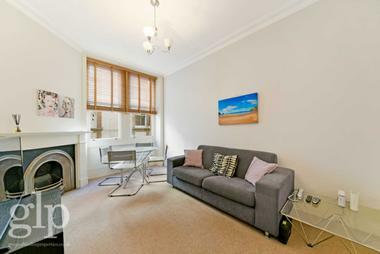 We are delighted to present this fantastic opportunity to purchase a bright and airy apartment with corner aspect situated in trendy Soho and moments from Oxford Circus and Piccadilly Circus underground stations. 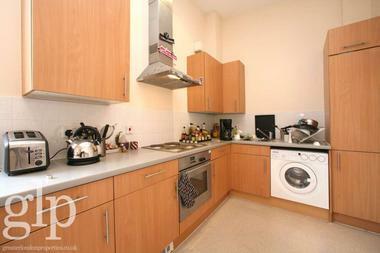 Set on the third floor in a newly refurbished period building this great flat requires modernisation. 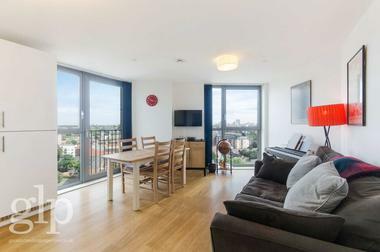 Currently laid out as a studio with a separate kitchen and a fully tiled bathroom, the apartment benefits from many windows which bathe the entire flat in natural light.